In August 2018, Executive Director Josh Brown began a leave of absence from ASHP/CML preparatory to retiring in 2019. Josh started working at ASHP at its inception in 1981, first as art director/creative director, lending his expertise in social history, visual culture, and illustration to the creation of the two-volume textbook Who Built America? Working People and the Nation’s History , the accompanying award-winning documentary series, and succeeding CD-ROMs—as well as ASHP’s many digital, online, and professional development projects. 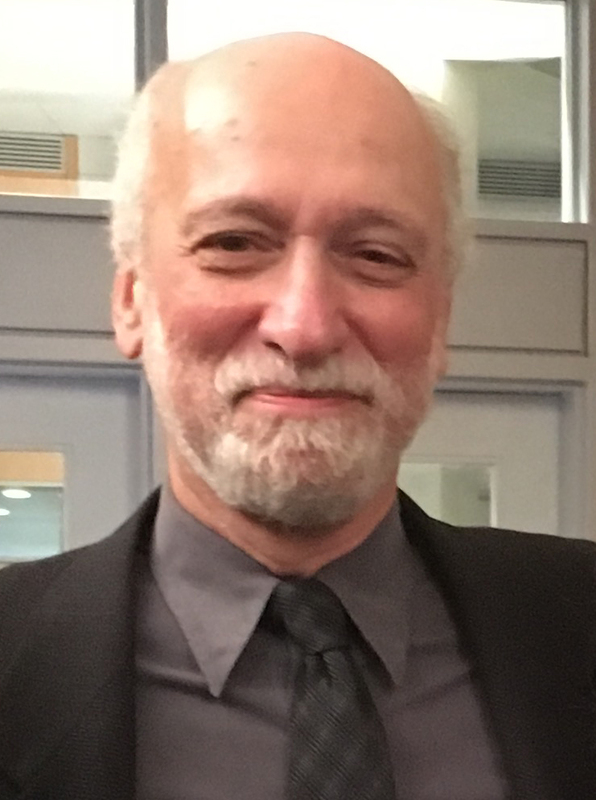 Taking on the role of executive director in 1998 and joining the Graduate Center’s History faculty in 2003, Josh has been an NEH, ACLS, and Guggenheim fellow, written and edited books and essays, and published numerous cartoons and illustrations. We await his forthcoming study of the visual culture of the Civil War and look forward to working with him on future collaborations. Associate Director Pennee Bender will serve as ASHP/CML’s interim director. In May 2018, Associate Director Andrea Vasquez, was elected as First Vice President of the Professional Staff Congress, CUNY’s faculty and staff union. A media producer/director and art designer at ASHP/CML since 1989, Andrea is managing director of The Graduate Center’s New Media Lab and director of the CUNY Digital History Archive, the online resource on the university’s past. Andrea will continue her work at ASHP/CML at reduced hours. In September, we welcomed Amanda Bellows to our staff as Research Assistant for History Curriculum and Public History. She earned her Ph.D. and master’s degree in History from the University of North Carolina at Chapel Hill. Her research interests include U.S. history in comparative and transnational perspective, slavery/emancipation, memory, and popular culture. She currently teaches at The New School and Hunter College, and serves as Project Historian for the New-York Historical Society’s latest exhibition, Black Citizenship in the Age of Jim Crow . At ASHP/CML Amanda works on researching and designing interactive features for our forthcoming Who Built America? open educational resource, including writing teacher-focused new features and editing primary documents.